Check out this awesome goal by Dave Haydon in BXVI’s grand final against Golden Touch on 27 October 2010. 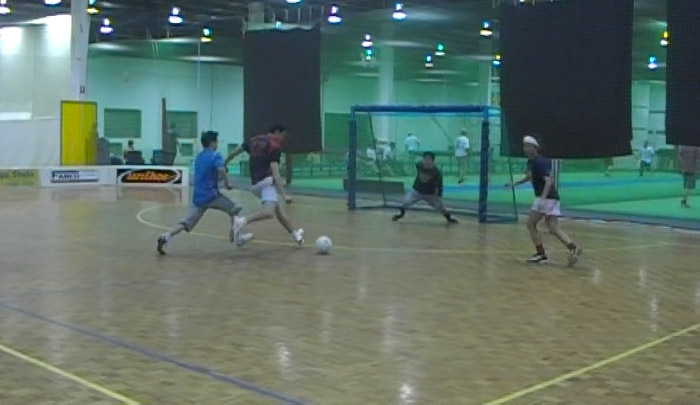 This goal came with 30 seconds left in the match, when it was 2-1 and Mike Haydon had pulled off a string of saves to prevent Golden Touch leveling the scores. This wonder goal by Dave Haydon truly sealed the match and guaranteed the win.